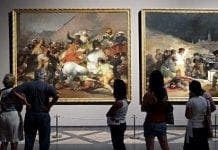 THE Prado Museum in Madrid cannot find 885 of its artworks, according to the Spanish Audit Court. However, the museum has dismissed fears over all the missing works. It put the loss down to historic fires, periods of war, and a merger with another museum, but said works cannot be removed from the inventory without factual evidence. 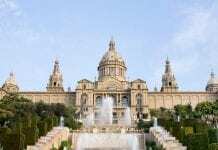 Despite having one of the largest collections of art in the world, the court did note that there was insufficient staff at the Prado to manage it all.